On the Line delivers the All Hours Support Line on behalf of the Department of Defence. The support line is a confidential telephone service for Australian Defence Force (ADF) members and their families. 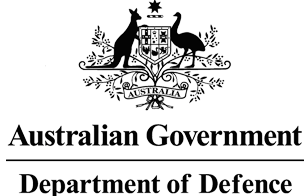 It is designed as a triage line, linking callers to ADF or civilian mental health services. The service is available 24 hours a day, seven days a week, ensuring accessible, professional support is available, whenever it is needed. This service includes the after-hours moderation of the DVA Australia and Anzac Centenary Facebook pages. On the Line is contracted by the Department of Health to deliver the Suicide Call Back Service and the All Hours Suicide Support Service. These services have been developed by On the Line to reduce suicide rates and the impact of suicide across Australia. 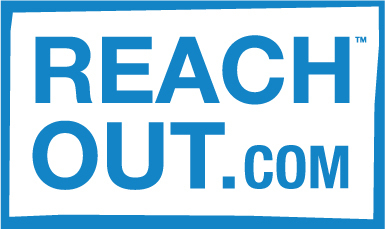 The Suicide Call Back Service is a 24-hour, nationwide service that provides telephone and online counselling to people who are suicidal, caring for someone who is suicidal, people bereaved by suicide, and health professionals supporting people affected by suicide. The All Hours Suicide Support Service is a specialist, telephone counselling service, designed to support patients of the Primary Health Networks when their allied health provider is not available. On the Line works alongside GPs, mental health professionals, allied health professionals and PHNs to support patients at risk of suicide or self-harm. On the Line delivers MensLine Australia on behalf of the Department of Social Services. MensLine Australia is a national telephone and online support, information and referral service for men with family and relationship concerns. MensLine Australia offers a telephone, video and web chat counselling 24 hours a day, seven days a week. A callback service offers ongoing support through a service of up to six sessions with the same counsellor. Additionally, the service provides counselling and support for people affected by the Royal Commission into Institutional Responses to Child Sexual Abuse. On the Line delivers the Open Arms – Veterans & Families Counselling After Hours Service on behalf of the Department of Veterans’ Affairs. The service is designed to assist Open Arms clients to cope with crisis situations outside of Open Arms office hours, ensuring 24/7 service provision for veterans and their families. This service includes the after hours monitoring and moderation of the Open Arms Facebook page. On the Line partners with Country SA PHN to offer Regional Access, a 24/7 intake and assessment, low intensity counselling service for people who live and work in regional South Australia. Professionally trained counsellors are ready to listen, support and encourage via the helpline and online chat service, providing individual strategies to best manage situations and provide further support. On the Line provides 24/7 telephone triage and counselling for building and construction workers in high distress. Mates in Construction is an organisation that works to reduce the high suicide rate among Australian construction workers. A 24/7 intake and assessment, low intensity counselling service for people who live and work in North Western Melbourne. A 24/7 intake and assessment, low intensity counselling service for people who live and work in Northern Queensland. 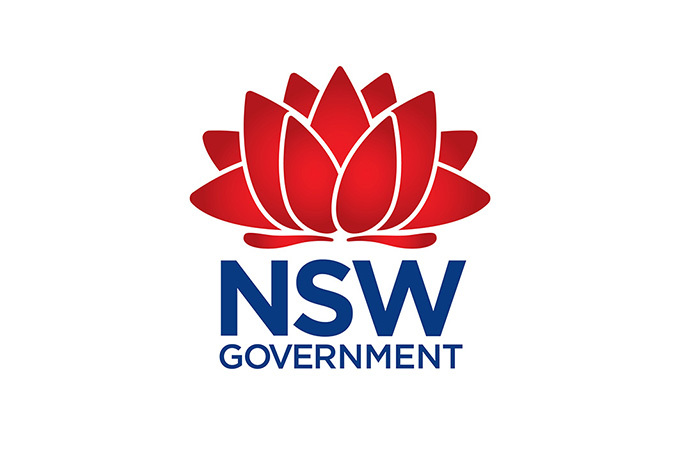 An initiative of the NSW Government, this is a community advice and early intervention support service to help prevent violent extremism. The service offers a helpline and online service to anyone who may be concerned that someone they care about may be trying to effect change through violence. Our Step Together teams are trained to provide support, information and referrals to services that can help. On the Line delivers the remote Employee Assistance Line for Travellers Aid employees and volunteers, offering 24/7 telephone access to high quality counselling and support services. On the Line delivers SuicideLine Victoria on behalf of the Department of Health and Human Services in Victoria. SuicideLine is a 24/7 telephone counselling service offering professional support to people at risk of suicide, people concerned about someone else’s risk of suicide, and people bereaved by suicide. A 24/7 intake and assessment, low intensity counselling service for people who live and work in the western Sydney region.